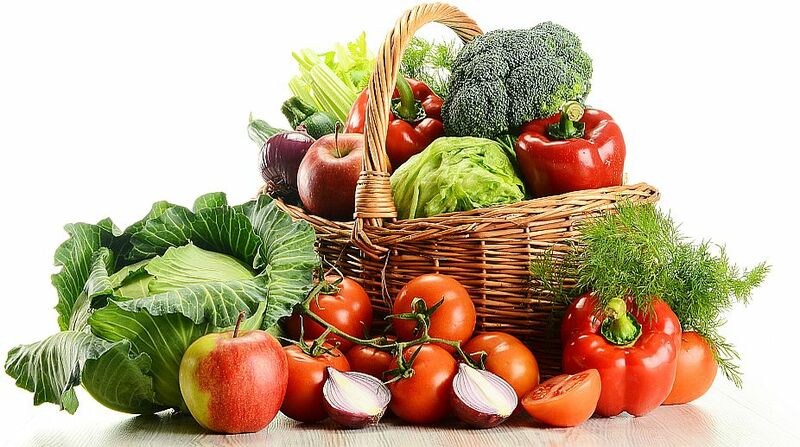 Eating a healthy diet consisting of fruits, vegetables and whole grains may lower disability and reduce symptoms of multiple sclerosis (MS), according to a study. “People with MS often ask if there is anything they can do to delay or avoid disability, and many people want to know if their diet can play a role,” said Kathryn C. Fitzgerald, from the Johns Hopkins School of Medicine in Baltimore. “While this study does not determine whether a healthy lifestyle reduces MS symptoms or whether having severe symptoms makes it harder for people to engage in a healthy lifestyle, it provides evidence for the link between the two,” Fitzgerald added.